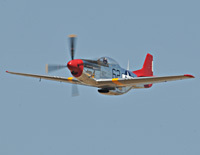 The Wings Over Camarillo airshow was on August 20 and 21, 2016. 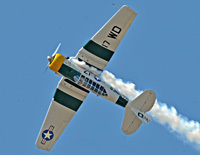 This is a nice local show that is a short drive from the VG-photo headquarters. 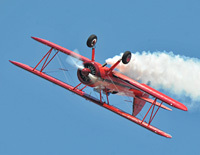 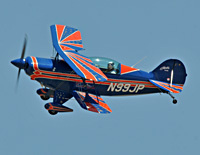 There is always a nice mix of modern and vintage aircraft at this show along with some home-built aircraft. 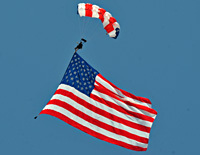 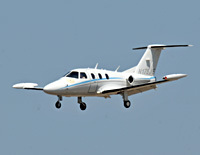 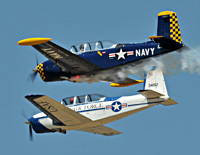 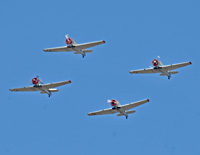 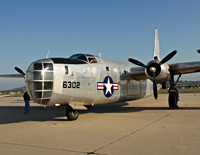 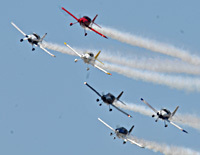 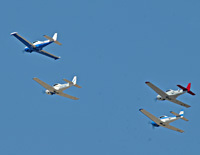 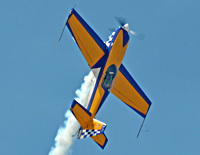 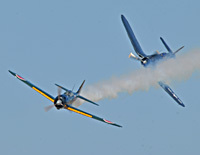 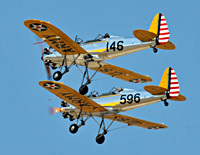 Camarillo is the home to the Southern California Wing of the Commemorative Air Force. 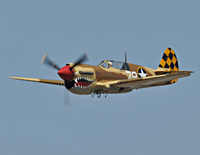 Along with the great vintage warbirds from the CAF, the Planes of Fame museum based in Chino also brings in a few aircraft from their flying collection. 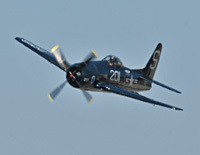 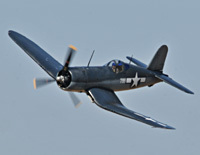 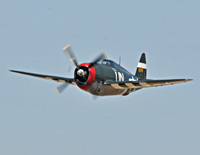 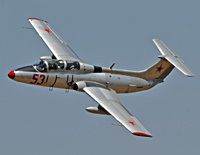 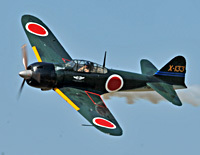 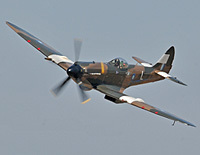 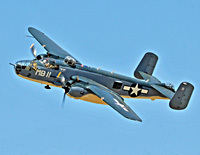 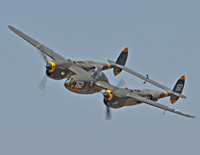 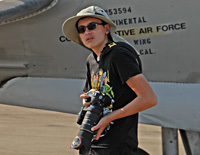 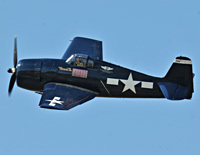 The CAF SoCal Wing has numerous vintage warbirds that they restore and fly. 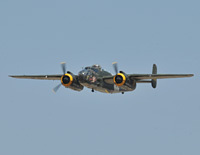 A big highlight for me, and I am sure a big group of the CAF volunteers was the debut airshow of the North American PBJ Mitchell, the sole surviving example of a PBJ. 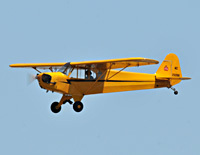 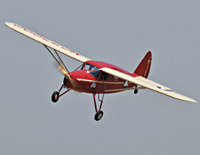 After 23 years of restoration work by a very dedicated crew, the PBJ took to the skies. 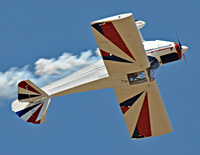 The CAF has also been working on a Fairchild 24 that also flew for it's first show this year since it's restoration. 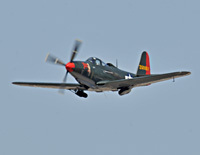 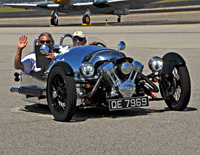 With a nice blend of vintage and modern aircraft, classic and modern warbirds and a parade of cars, Camarillo is a nice day of entertainment for the whole family.